Most states requires car owners to have some amount of auto insurance, and New Jersey is no exception. But if you are trying to cut down your NJ auto insurance expenses, it does not necessarily mean that you have to dismiss the idea of getting car insurance at a good price. We’ll show you how to shop wisely to get the best coverage for the cheapest rate. In this article, we’ll give a few tips on how to save money on NJ auto insurance that will help keep you safe and your finances protected. 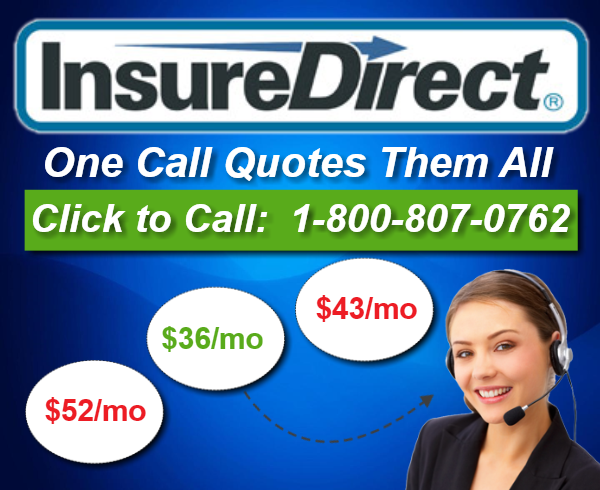 Prices vary from one insurance company to another. So, before you decide on an NJ auto insurance company, it would be best to shop around and review your insurance coverage first. If you wish to reduce your overall payment, you might want to consider buying additional insurance policies from the same insurance carrier. If you have insurance from different companies, it would be a good idea to move all your policies to one company. If you drive safely and have managed to keep your driving record clean, then you may be eligible for a discount on your NJ auto insurance policy. Please keep in mind that even a single violation may cause a bump on your premium. Most auto insurance companies consider the client’s credit score when calculating rates. This is because these companies believe that drivers with good credit scores have fewer accidents. So, check your credit report periodically and be sure to maintain a good credit rating. If you can’t afford to pay in one go, you can also pay every month. Keep in mind, though, that falling behind on NJ auto insurance payment is definitely a no-no as it may result in the cancellation of your policy. If you are on a tight budget and you don’t think you can pay the full amount due, contact your agent and ask whether a partial or monthy payment is enough to keep your policy active.